Traditional Thai Sweet Dessert Rose Shaped Freshly Homemade Rotating on Dish, Top view Zoom in. 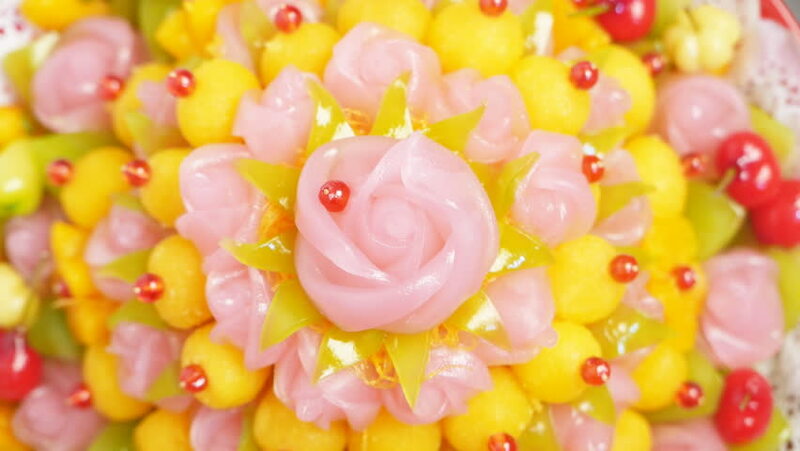 hd00:18Traditional Thai Sweet Dessert Rose Shaped Freshly Homemade Rotating on Dish, Top view zoom out. hd00:15Traditional Thai Sweet Dessert. Rose Shaped Freshly Homemade Rotating on Dish. 4k00:12Cherry, Apricot Tree Flowers Blossom Extreme Macro Timelapse. hd00:17pomegranate on white plate background.